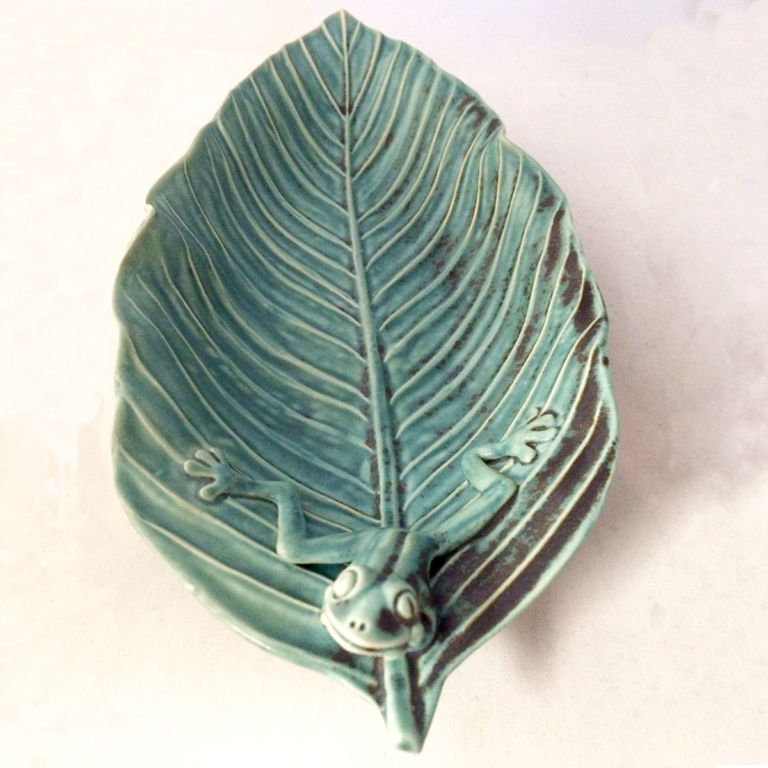 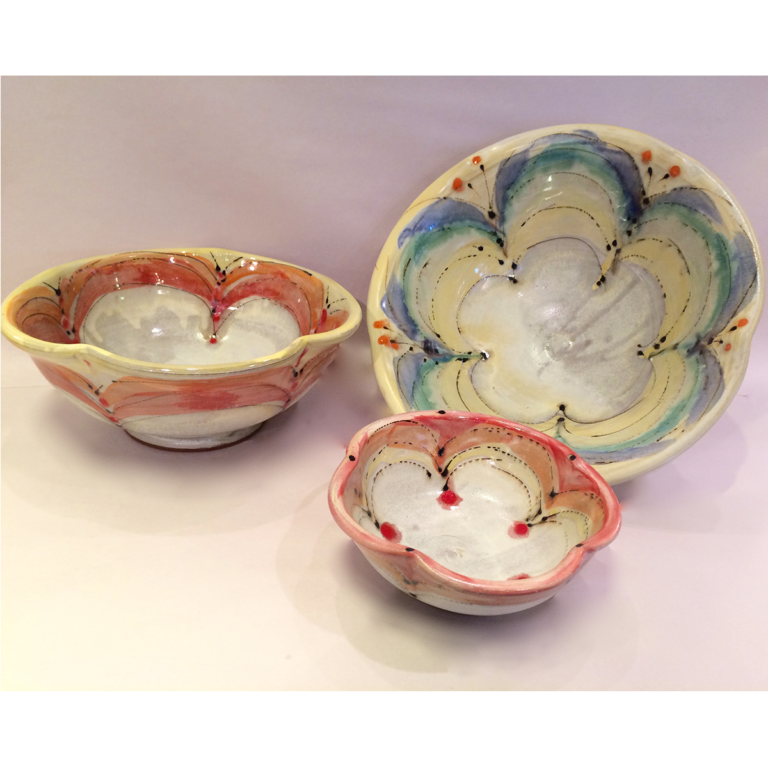 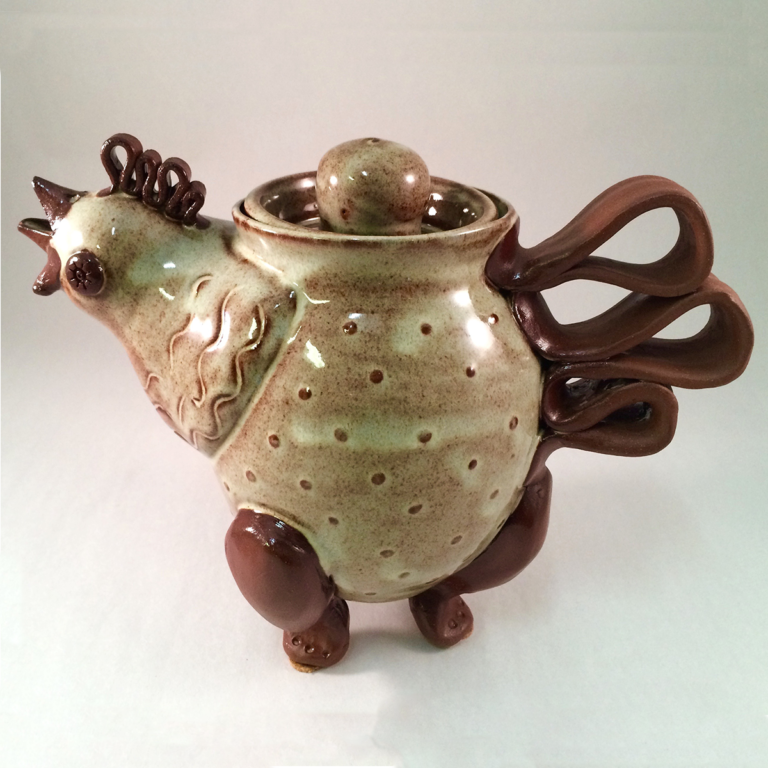 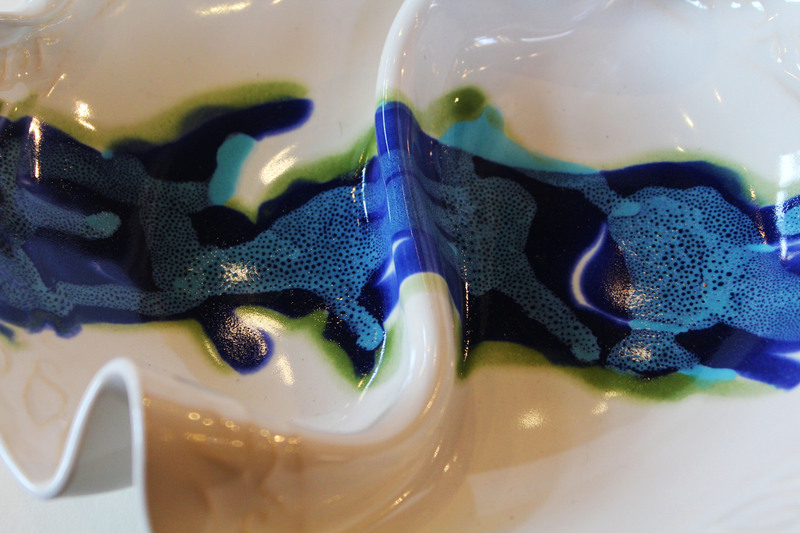 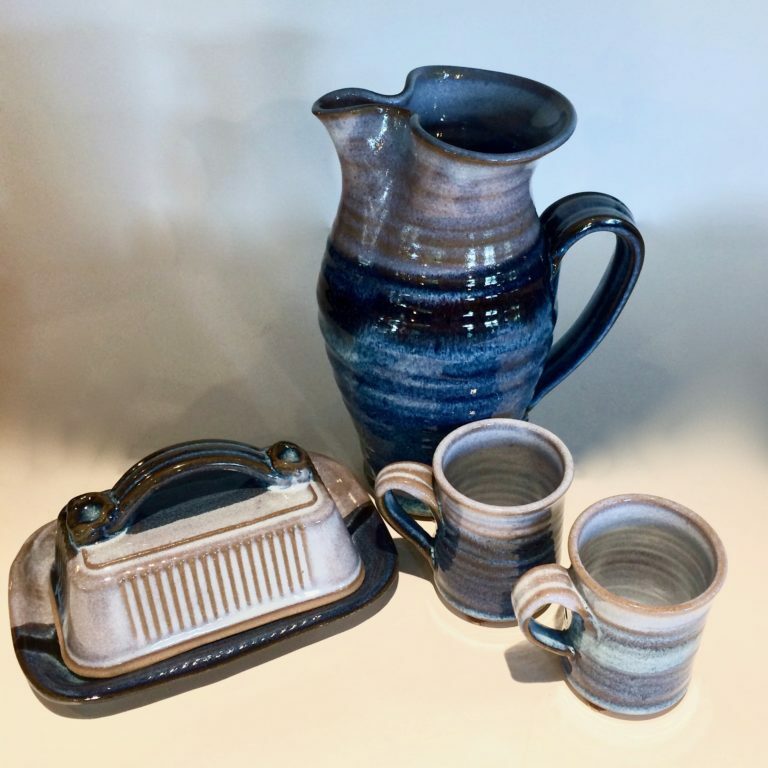 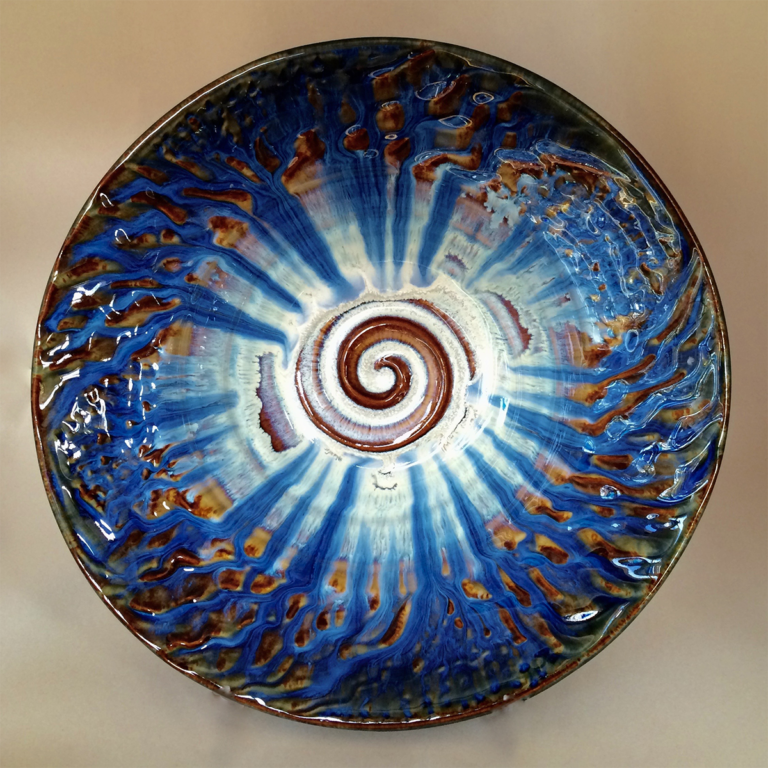 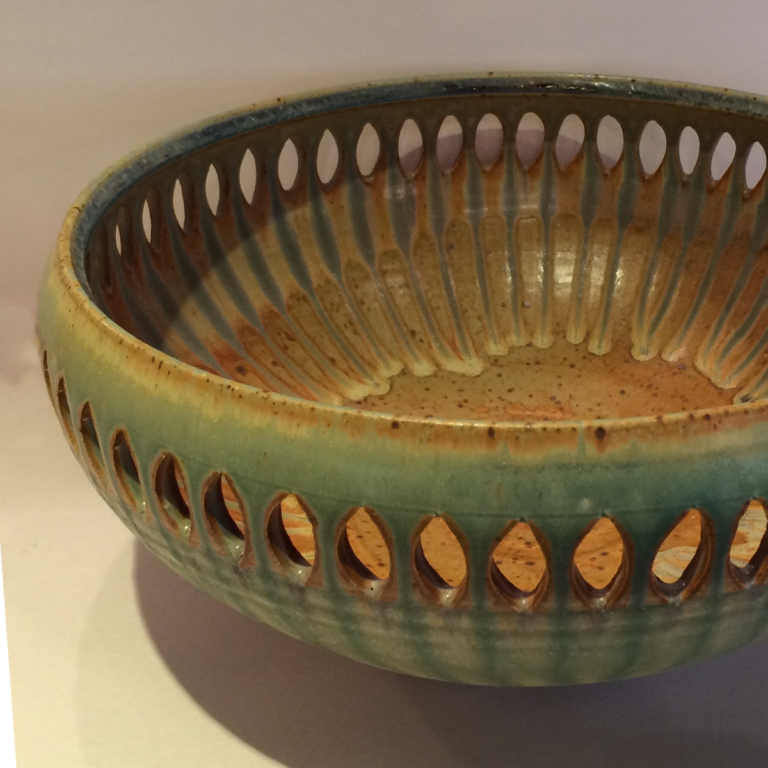 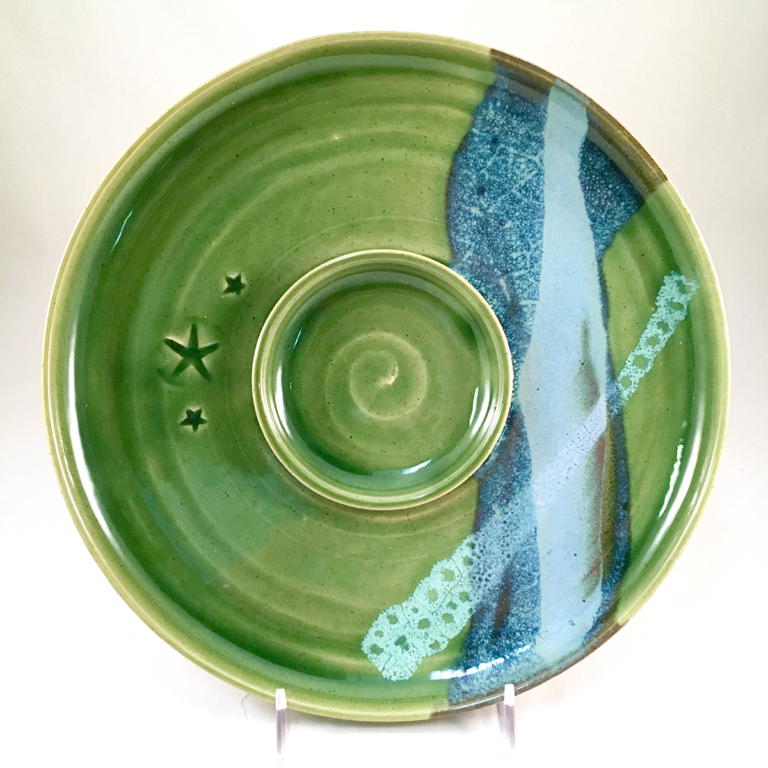 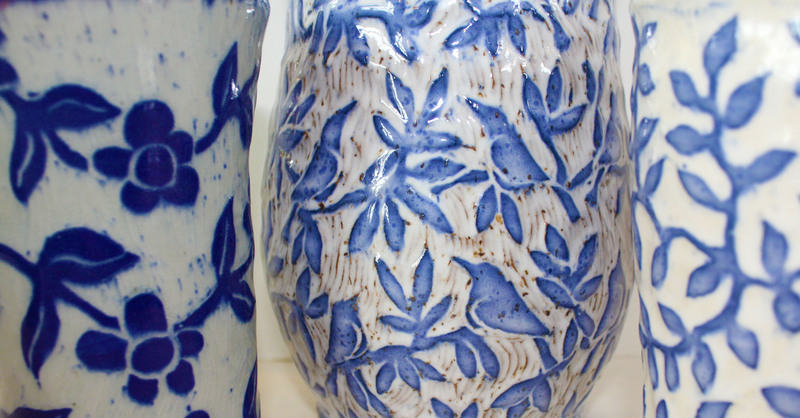 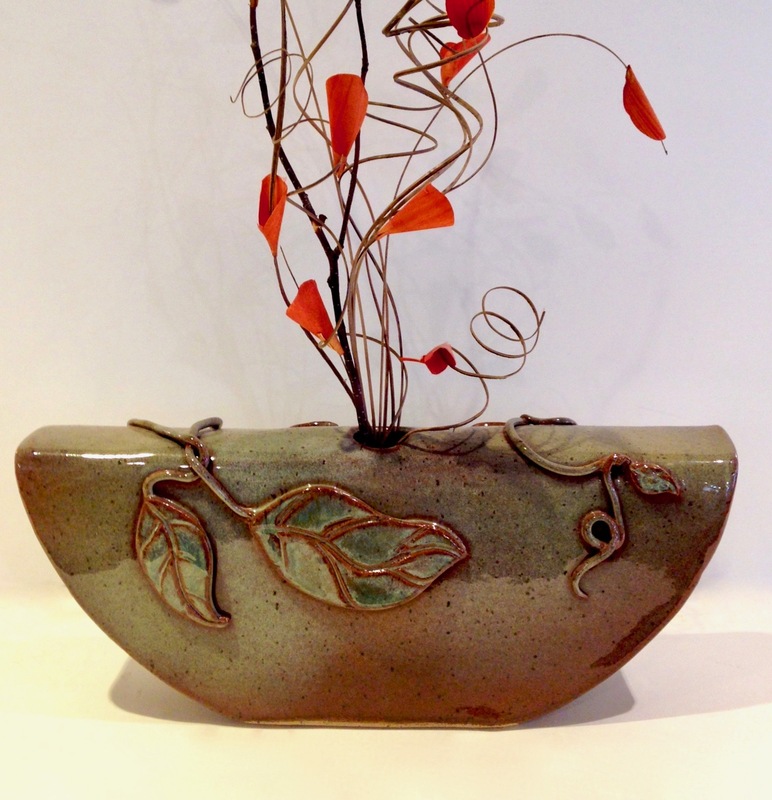 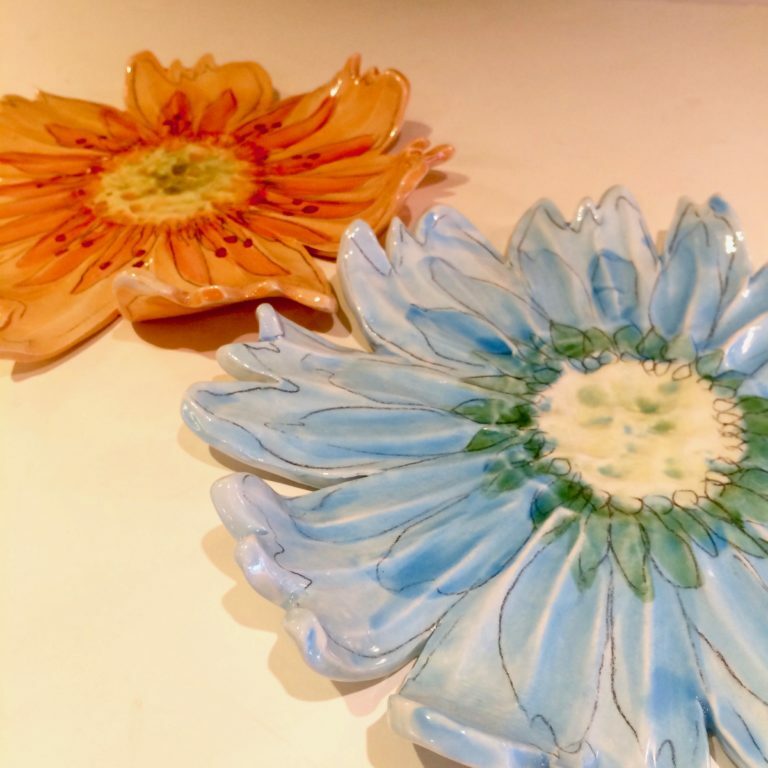 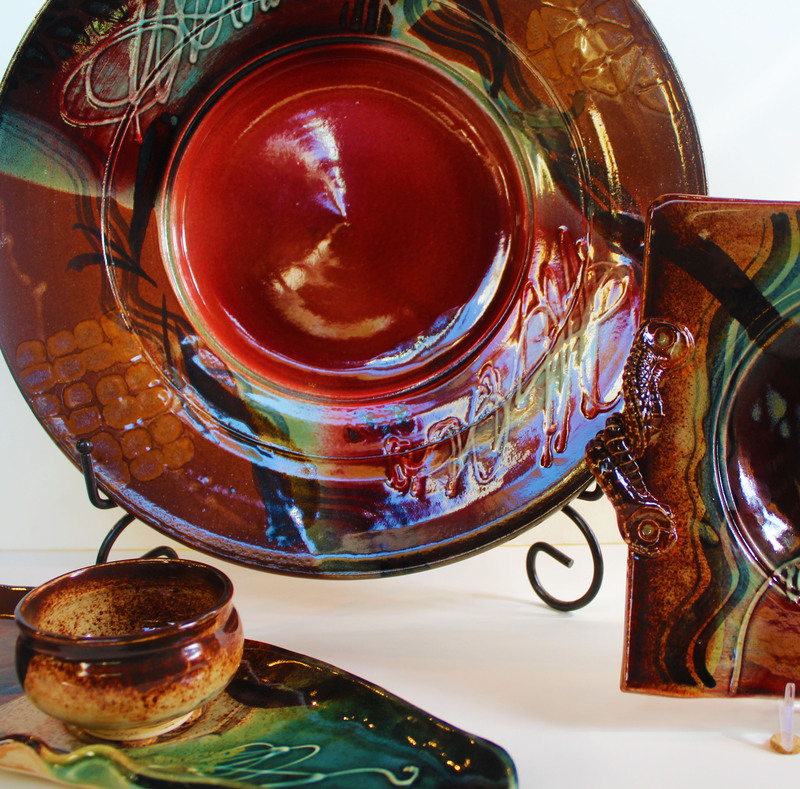 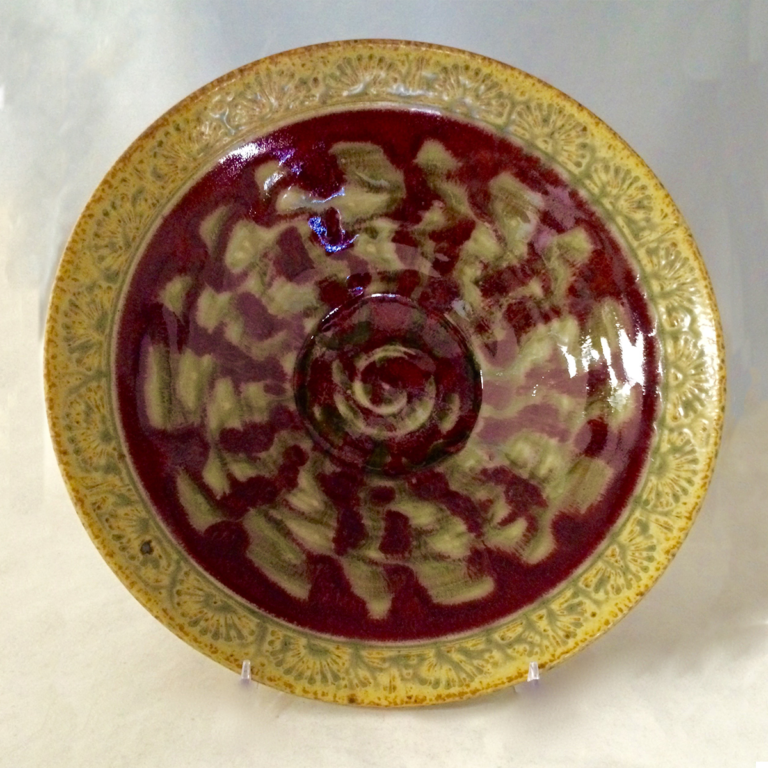 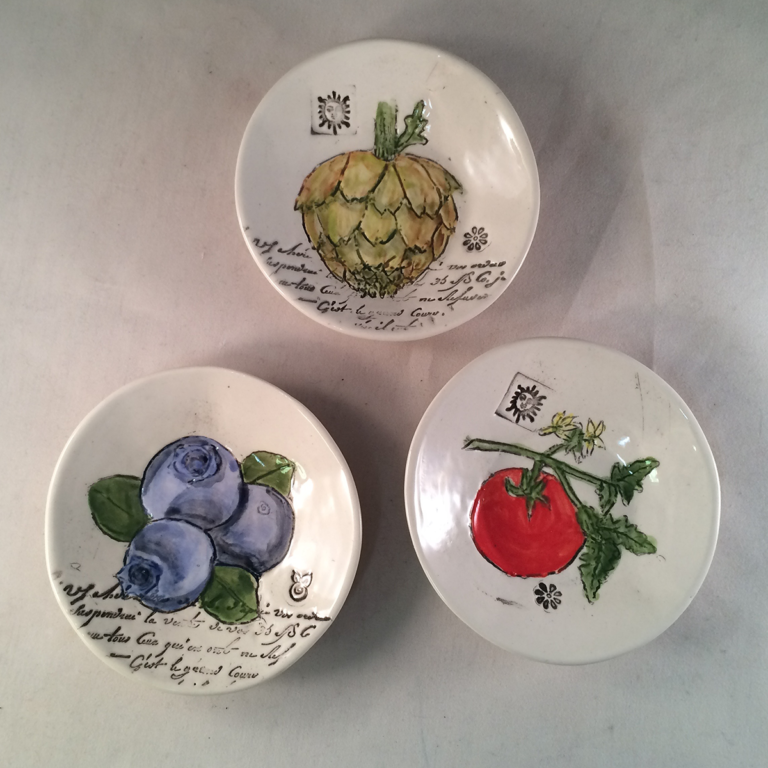 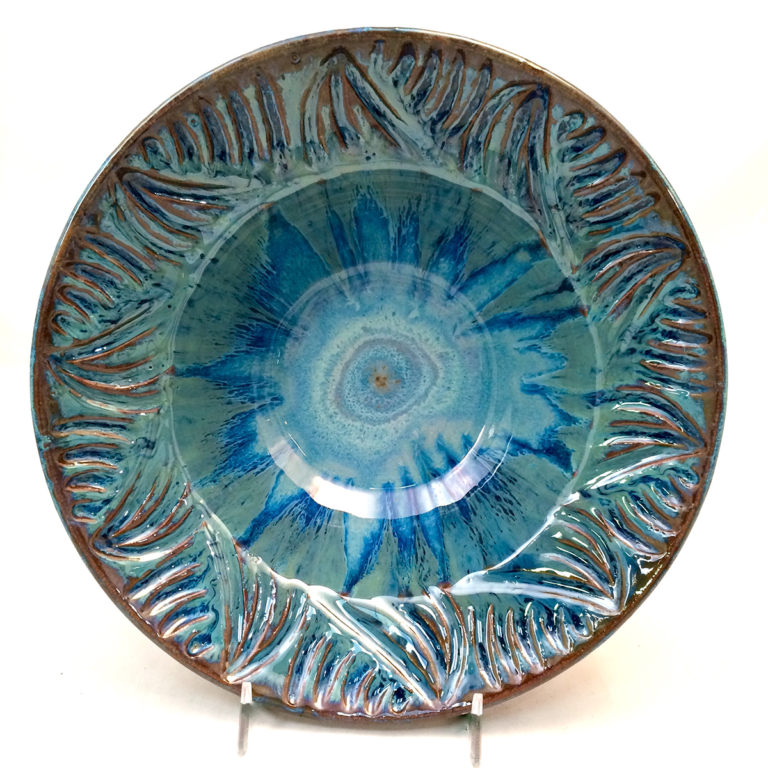 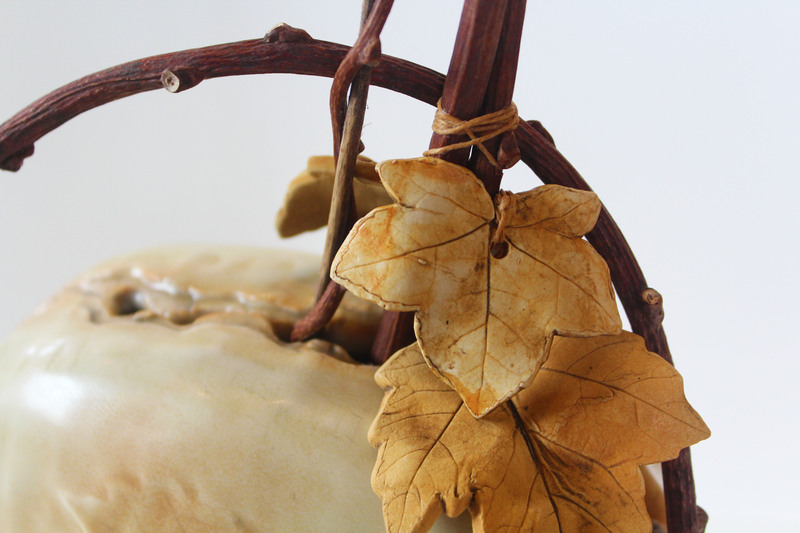 Joey Sheehan’s functional and decorative ceramics are meant to enhance any meal, table or room. 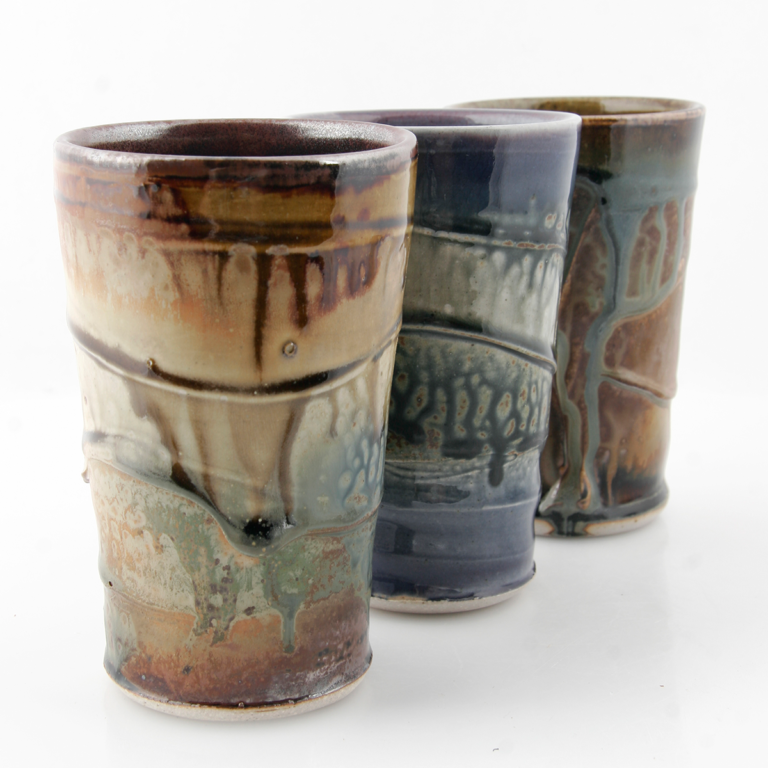 His high fire stoneware pots are perfect for everyday use or hosting a special meal. 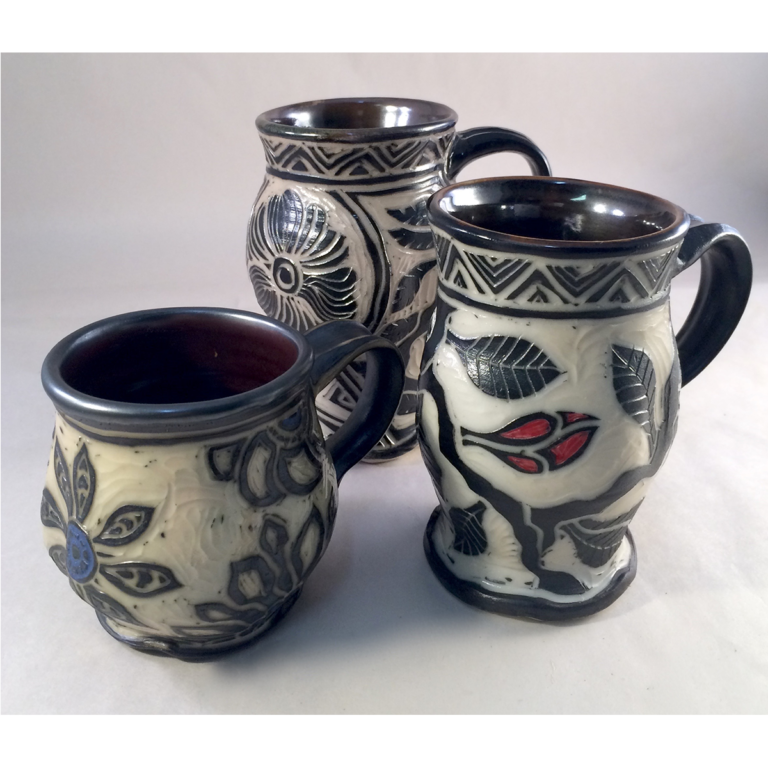 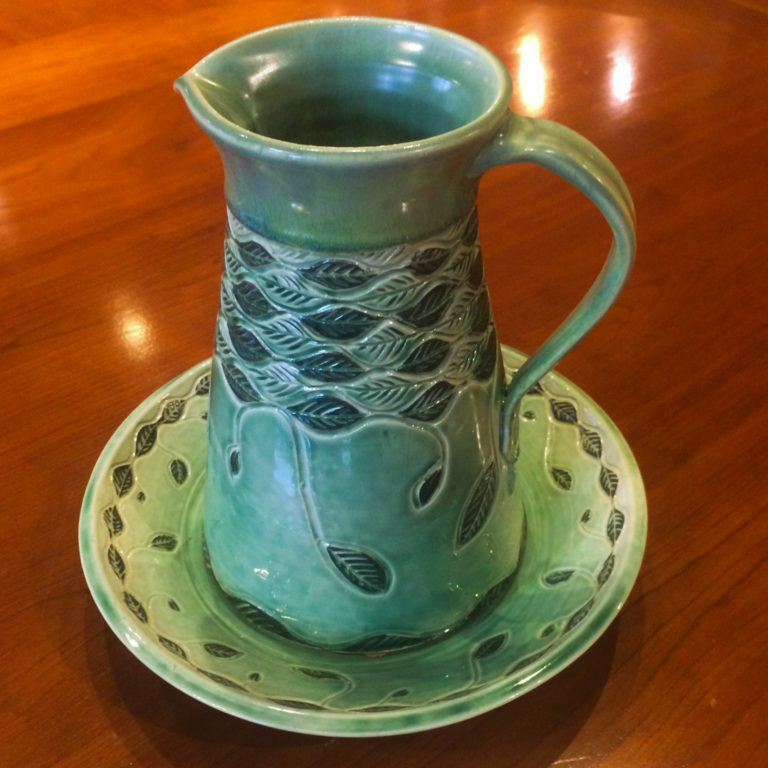 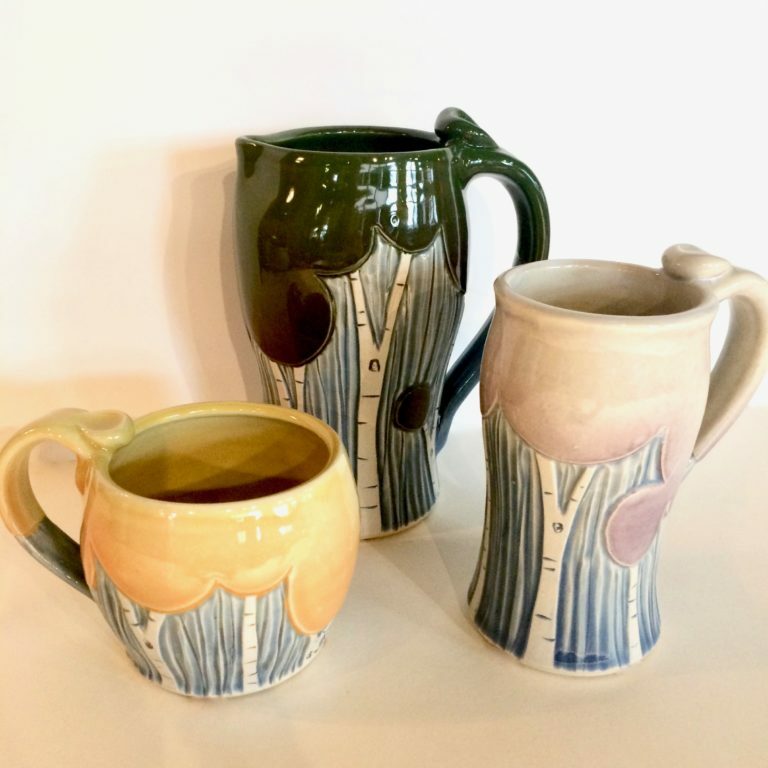 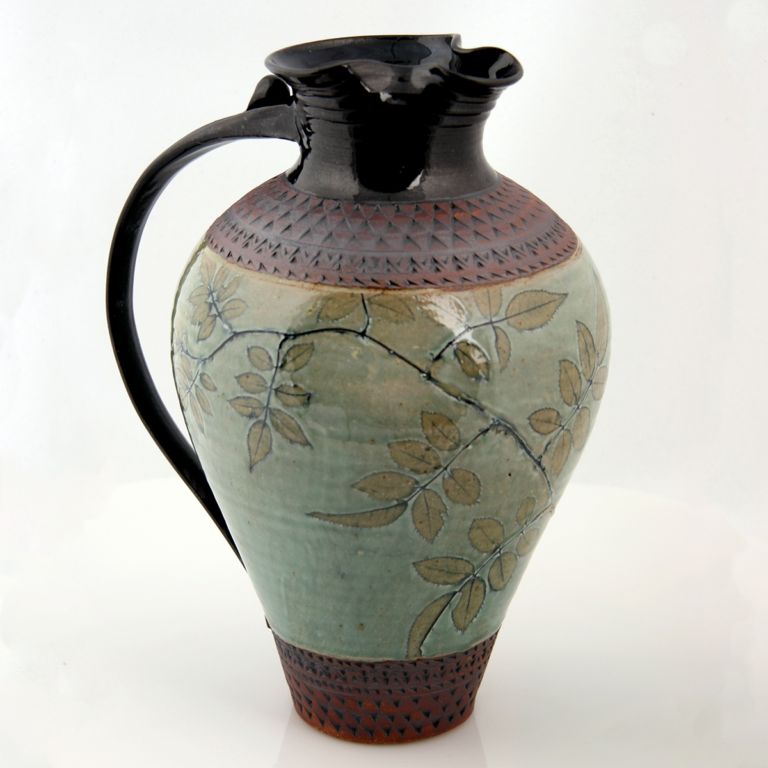 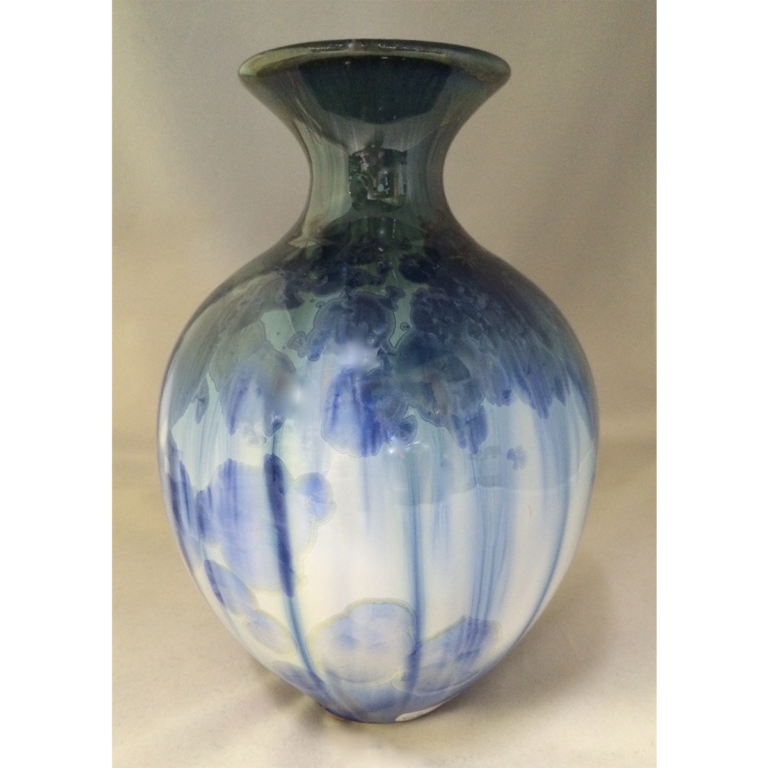 His pottery is highly influenced by his natural surroundings of the Blue Ridge Mountains as well as the small city life of Asheville. 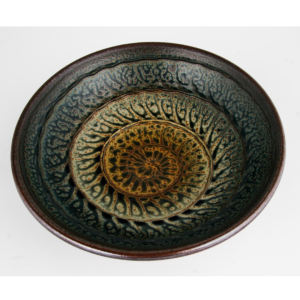 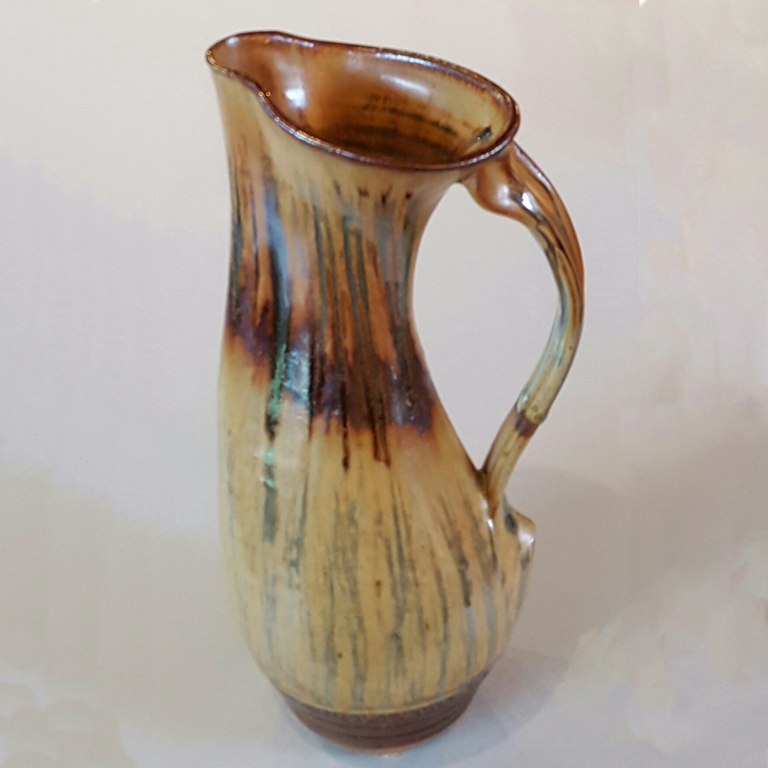 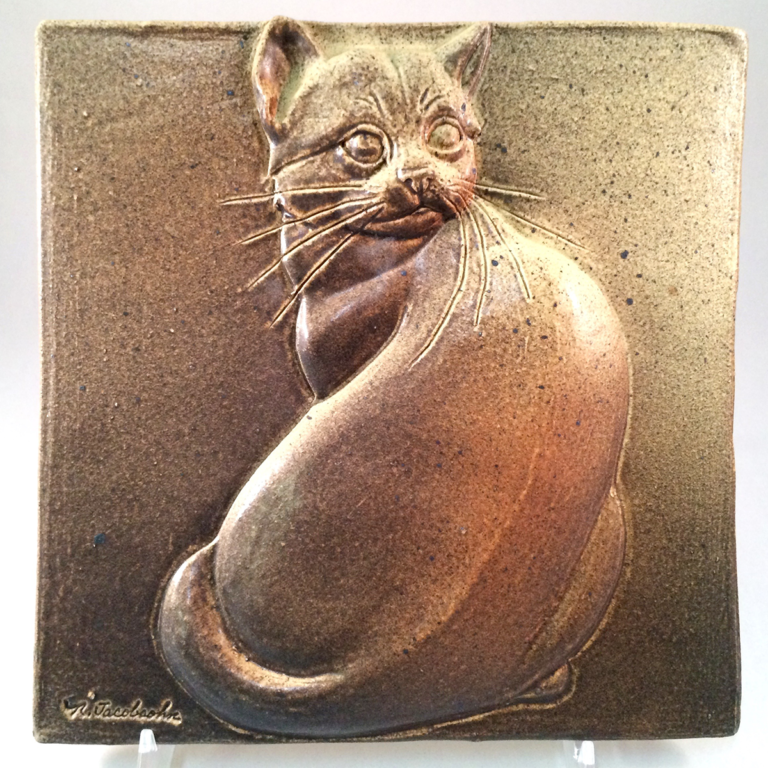 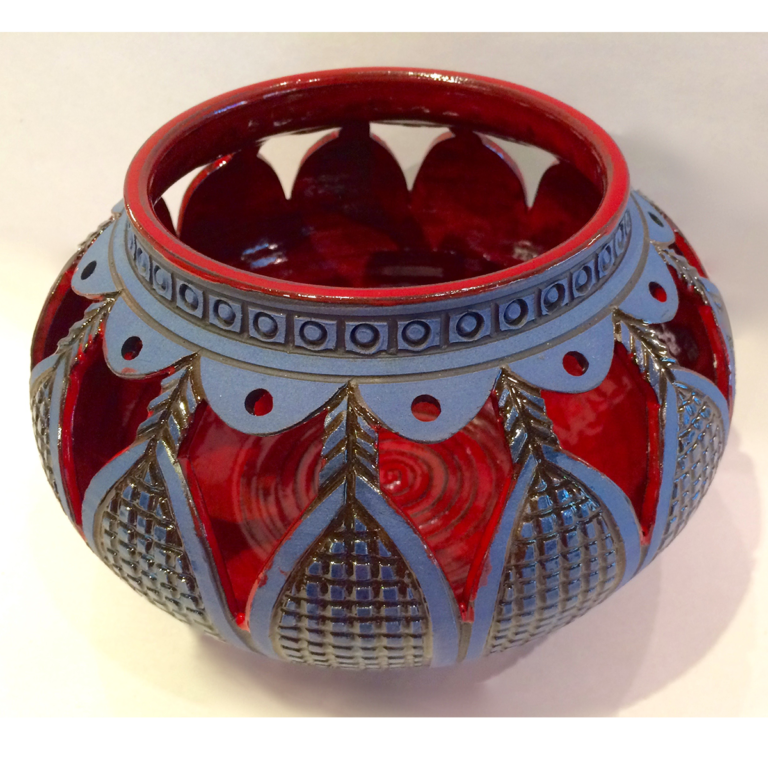 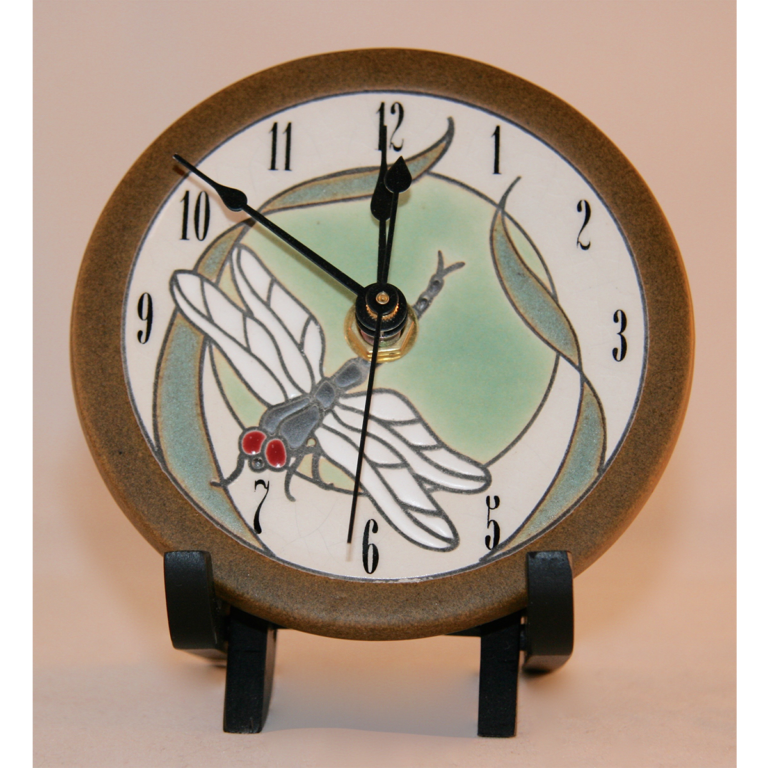 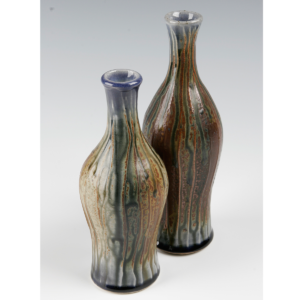 He is well known for his “trailing” and nautilus designs glazed in warm earthen tones.